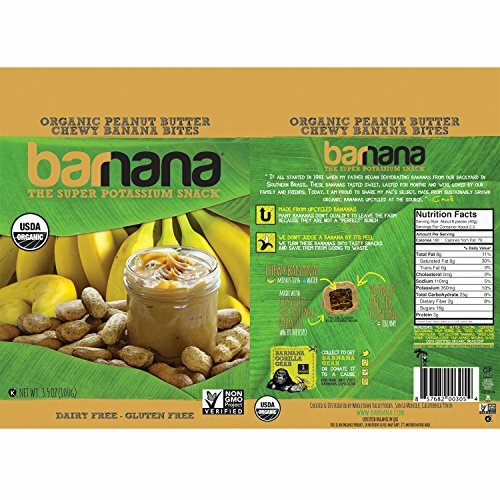 Peanut Butter Barnana BItes combine the delicious pairing of peanut butter and banana into one heavenly bite! 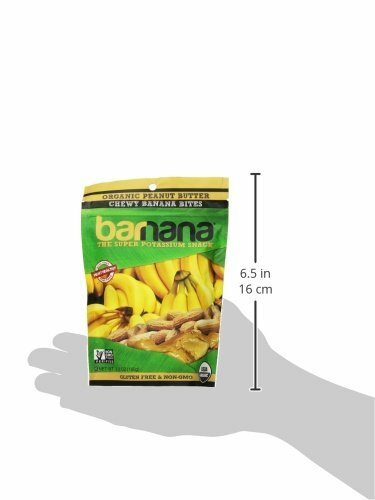 Crafted from organic bananas that have been browned to perfection, these satisfying snacks are packed with natural delicious flavor. 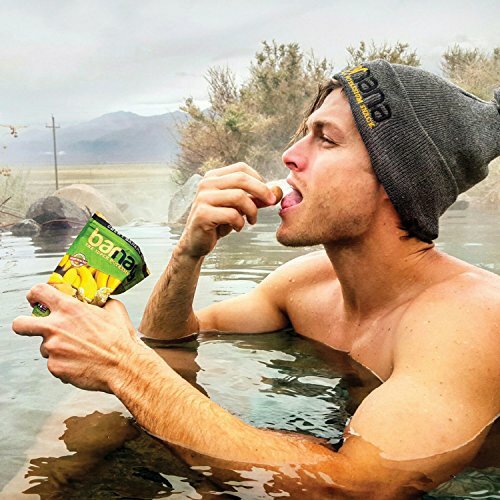 Barnana is one of the best organic snack foods you’ll find. 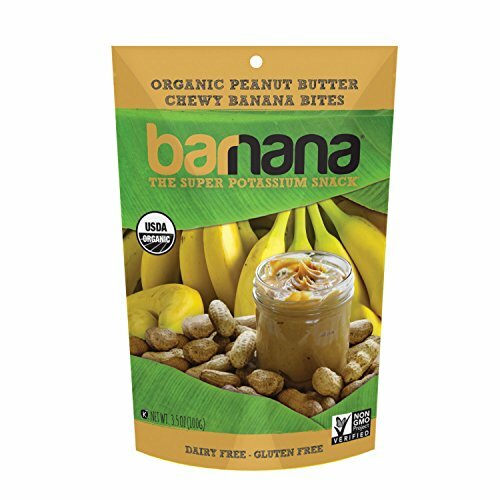 All our products are USDA Organic Certified, Non-GMO Project Verified and use Fair Trade Certified Chocolate, Fair Trade Certified Coffee, and RSPO Certified Sustainable Palm Oil1 PACK – Enjoy one, 3.5oz Bag of Chewy Peanut Butter Banana Bites. Zero Preservatives. Nothing Artificial. Great for eating instead of peanut butter squeeze packs. USDA ORGANIC – Certified Organic, Non-GMO Project Verified, Natural Gluten Free, Vegan and Kosher. 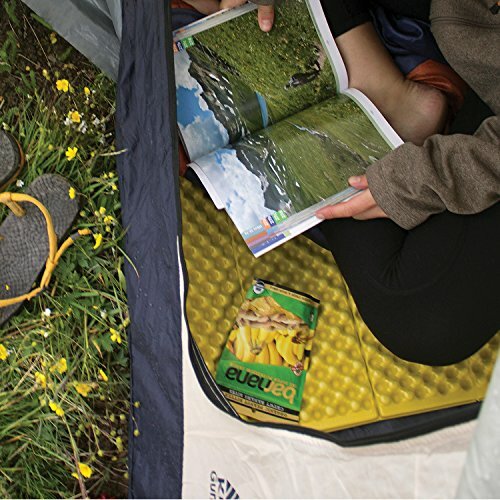 Made from sustainability upcycled bananas, these will be the tastiest snacks you will ever eat. BANANAS & PEANUT BUTTER – Unlike those unsavory banana chips, these bites are moist and delicious inside. Coasted in nutty, sweet peanut butter, these snacks are even tastier than peanut butter and jelly and healthier too! 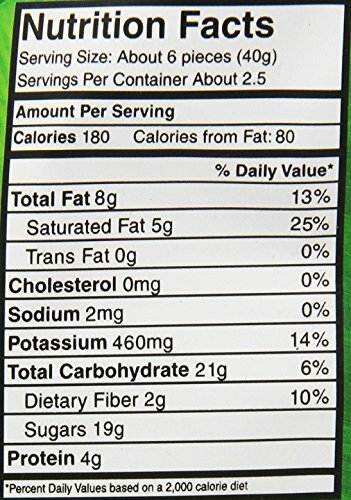 PEANUT BUTTER COVERED FRUIT SNACKS – Unlike those artificial fruit snacks out there, our bananas are covered in peanut butter and melt in your mouth. Whether you need a post workout bites or a kids snack to go, this is it. 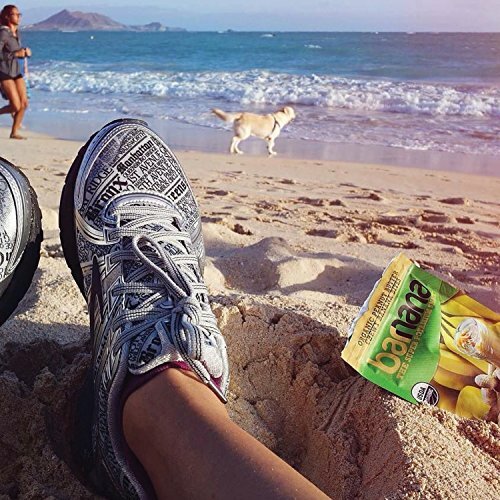 100% MONEY-BACK GUARANTEE – All Barnana products come with a 100% satisfaction guarantee. If you don’t like them, don’t worry! We will make sure you are stoked on the product or you will get your money back.